Jennifer Babe’s commercial law practice focuses on secured transactions, the securing of sales and leases of significant products, and the purchases of businesses, assets, and shares. Jennifer works with the Firm's financial services team and has special expertise in the laws of personal property. With extensive experience in personal property legislation in each province of Canada and at the federal level, she writes and lectures regularly on them, staying at the forefront of these ever-changing laws in order to respond to the needs of her clients. Jennifer is adept at guiding clients through the intricacies of this area of law, and at distilling substantial amounts of complex, technical information into solution-oriented advice to protect her clients’ best interests. Automotive: Jennifer advises lenders and auto acceptance companies on both retail and wholesale operations and their day-to-day service centre operating needs. She has an extensive practice advising vehicle manufacturers and lessors in dealings with fleet and daily rental company customers, upfitters, vehicle remarketing, and auctions. Leasing: Jennifer acts for lessors of vehicles and other equipment, including aircraft and manufacturing production equipment. Privacy and information protection: Jennifer assists clients in complying with consumer protection legislation, privacy laws, CASL, and other statutes of key concern to clients with retail operations. Jennifer recently received the Law Society Medal from the Law Society of Upper Canada (now Law Society of Ontario) for her extensive work in legislation reform and for her pro bono work. This Medal is awarded to recognize outstanding service in accordance with the highest ideals of the legal profession. She has written extensively and has several published books as well as articles in various publications. She has also written for professional continuing development seminars and conferences. Assisting clients to comply with changing requirements to meet local legislation for national retail and wholesale sales, financing and leasing of goods and services. Analysis of priorities among creditors and enforcement of remedies for recovery of goods and payments owed. Cross-border secured sales for vendors and lessors and their lenders. Jennifer is the chair of the firm’s Pro Bono Committee and provides advice as part of the firm’s two projects at Ryerson University, assisting students with their legal issues and their start-up businesses. 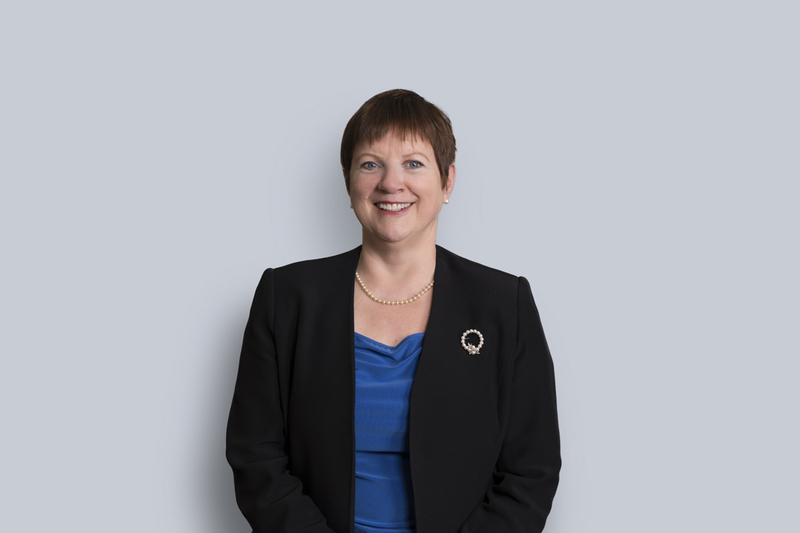 She was appointed to the Ontario’s Business Law Advisory Council, providing advice to the government on modernizing Ontario’s business legislation. She was previously appointed to the Expert Panel, and the report of the panel led to the creation of the Council and listed issues for reform. In addition, Jennifer is presently serving as a director of YMCA Canada. She is Miller Thomson’s designate as a Founding Member of the Canadian Board Diversity Council, for which she organizes speakers, who teach officers’ and directors’ duties and liabilities in Vancouver, Calgary, Toronto, and Montreal.